This is the ultimate case for any Off road RC fan. 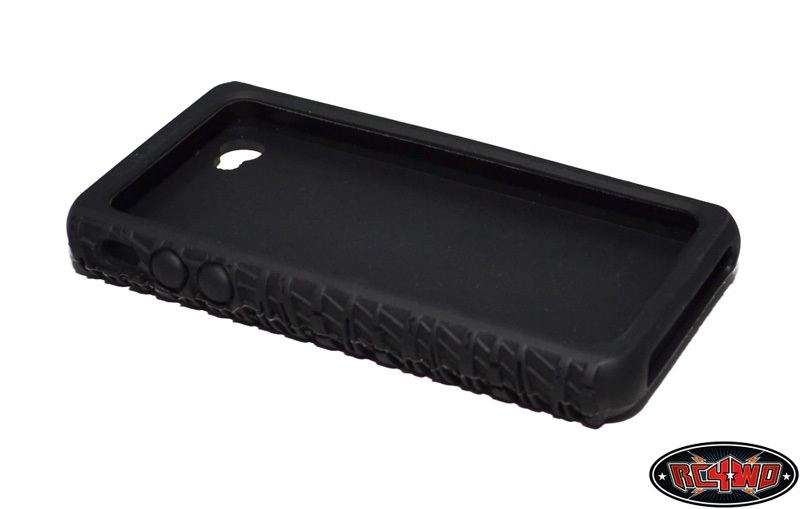 Adds protection and very little bulk to your phone. Even stops your phone slipping e.g. off the side / dashboard. 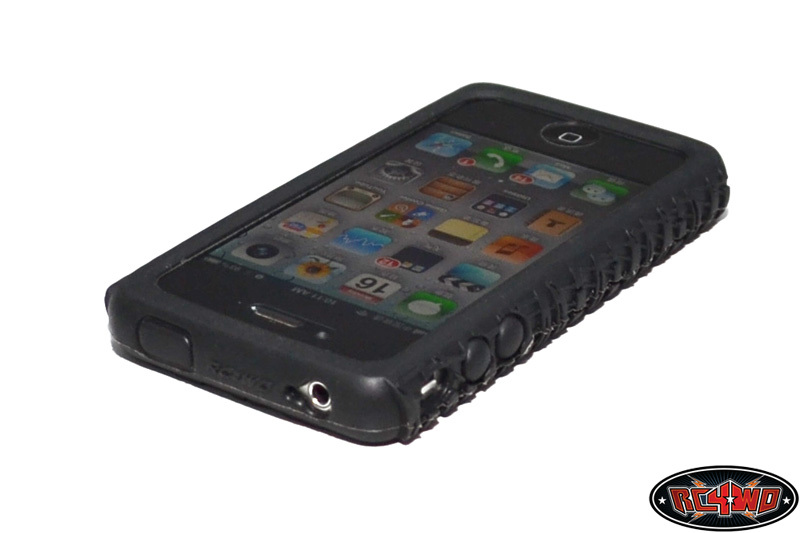 Easy to fit and remove water repelant and shock protection. I have been using for many months now and even dropped my phone on hard surfaces . . . all is still ok. 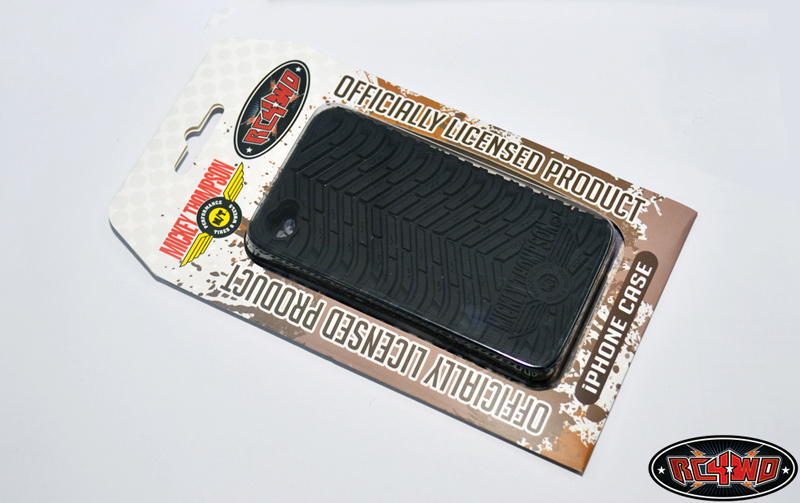 This is a Officially Licensed Mickey Thompson iPhone 4 & 4S case. 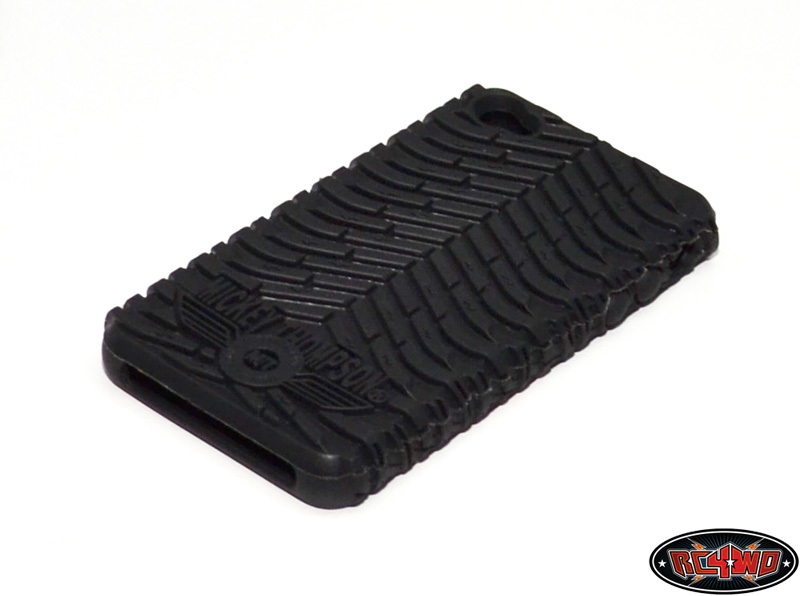 This is represented from the ever famous Baja Claw design that started the offroad adventures for Mickey Thompson. 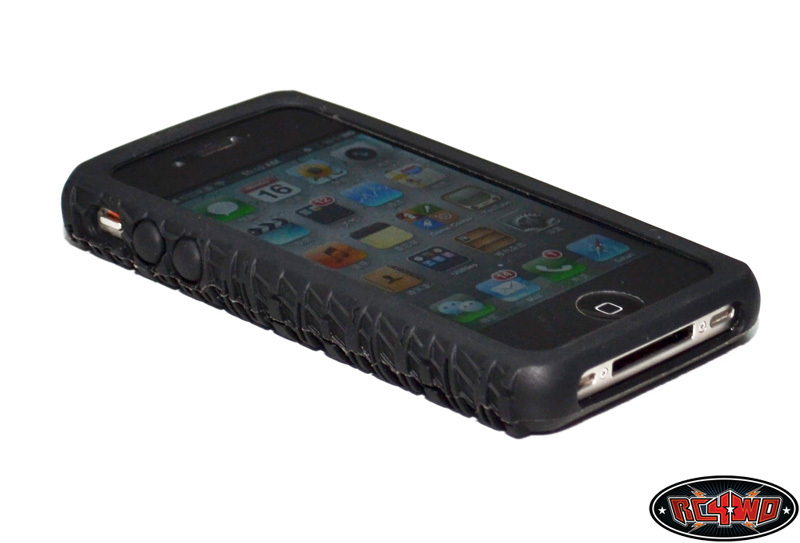 This new case fits the iPhone 4 and 4S very well and has the Mickey Thompson logo in the design. 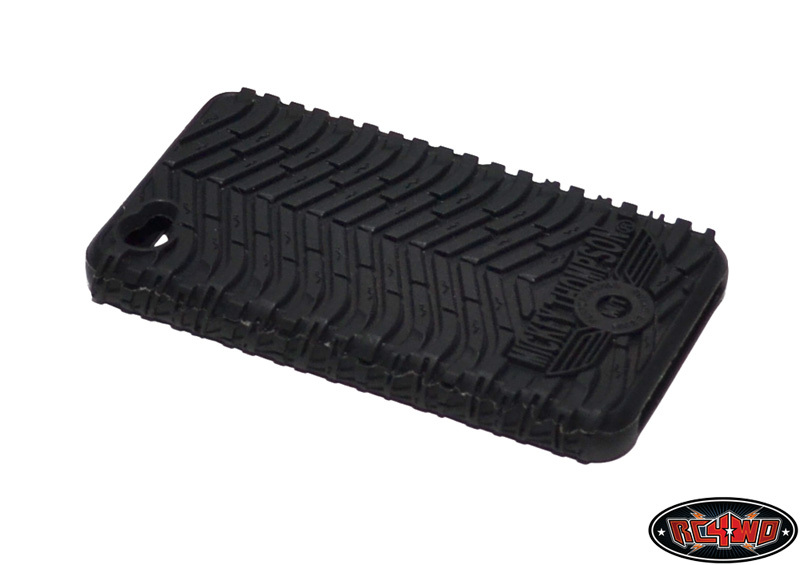 Mickey Thompson, Baja Claw and the Mickey Thompson logo are property of Mickey Thompson Performance Tires and Wheels. *will fit 3 and 3gs but not designed for it. Thank you for taking time to look at this listing, if you need any help please drop me a line. Don't forget to add me to your favourites list so as not to miss out when new items arrive. You are also welcome to mail your suggestions of items you would like to see me hold in stock. Don't forget to come along and join the UK Scale Crawler Directory to find others close to you and keep up-to-date on Competitions and Trail days. Come and join me on YouTube or Twitter.